Mexico is considered one of the most mega-diverse countries of the world. With over 200 thousand different species, Mexico is home of 10–12% of the world's biodiversity. 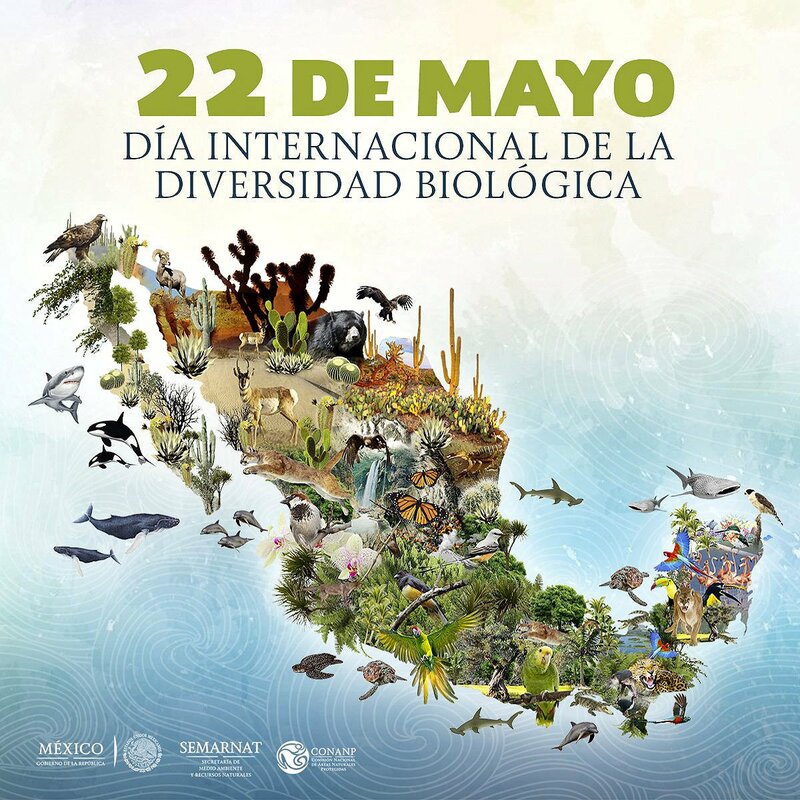 Mexico ranks first in biodiversity in reptiles with 707 known species, second in mammals with 438 species, fourth in amphibians with 290 species, and fourth in flora, with 26 thousand different species. Mexico is also considered the second country in the world in ecosystems and 4th in overall species.